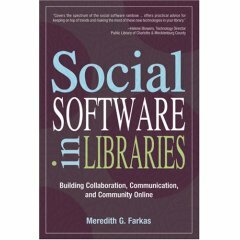 The Second Life Library 2.0 project has a great potential, it has the momentum. It has HealthInfo Island to focus on Consumer Health Information, a Medical Library and a Health and Wellness Center. An updated version of a previous Library 2.0 presentation. This one held at Turun Kaupunginkirjasto 11.12.2007.